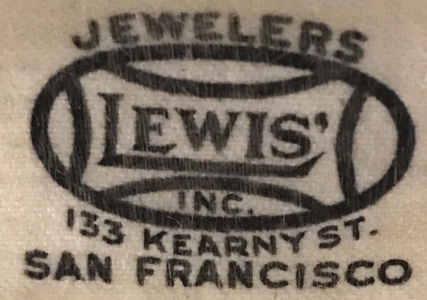 San Francisco 1930 City Directory listing for Lewis Inc. Wholesale Jeweler. 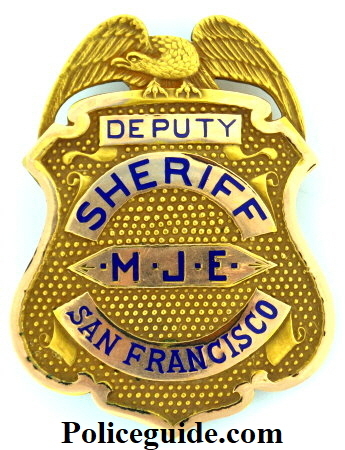 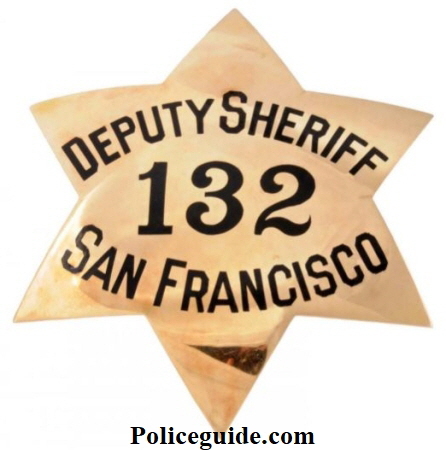 Deputy Sheriff San Francisco # E 48. 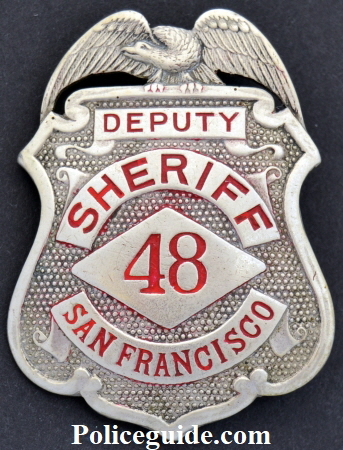 Deputy Sheriff San Francisco #48. 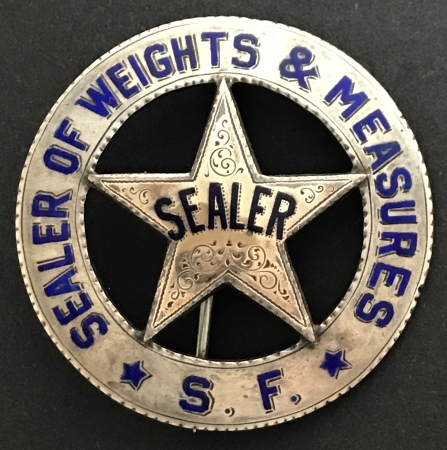 Hallmarked Samuels Jewelers S. F.
Hallmarked Irvine & Jachens S. F.
1027 Market St. S. F.
Hallmarked Geo. 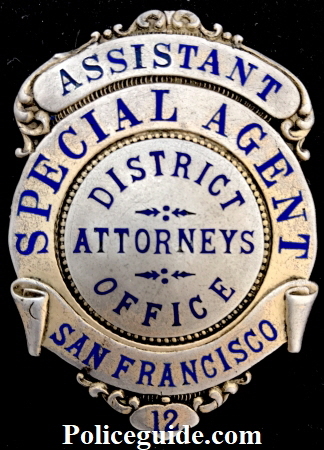 Larson S. F. 14k gold star surmounted on the sterling badge. 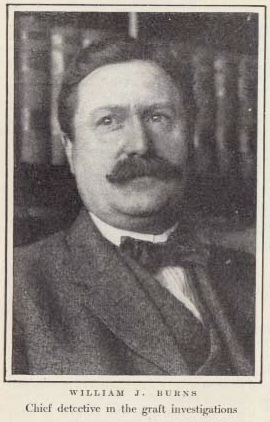 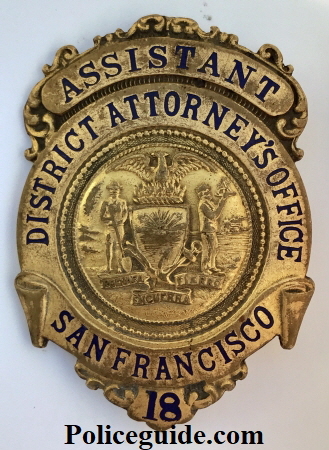 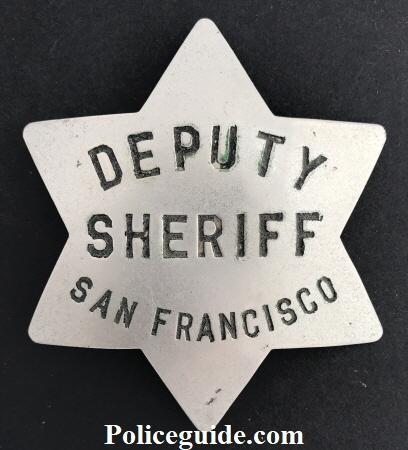 Deputy Sheriff San Francisco ID card issued by Sheriff Fitzgerald shows the box for letters to be written in and not numbers. 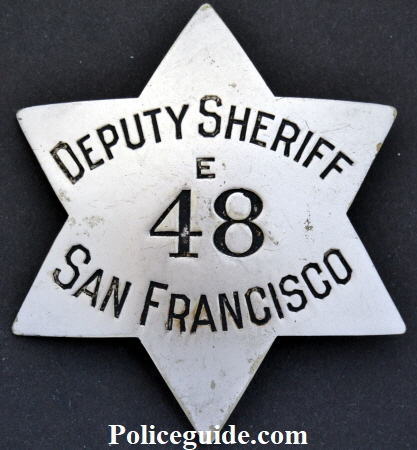 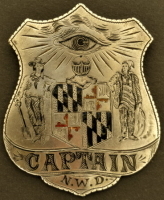 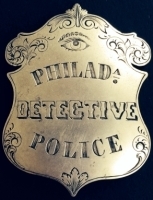 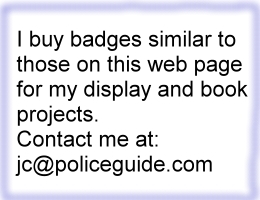 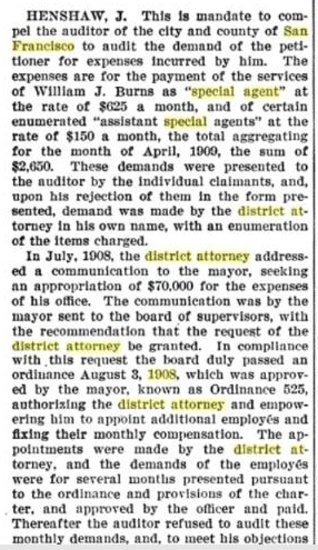 The letters were used in the same manner numbers were used for regular deputies. 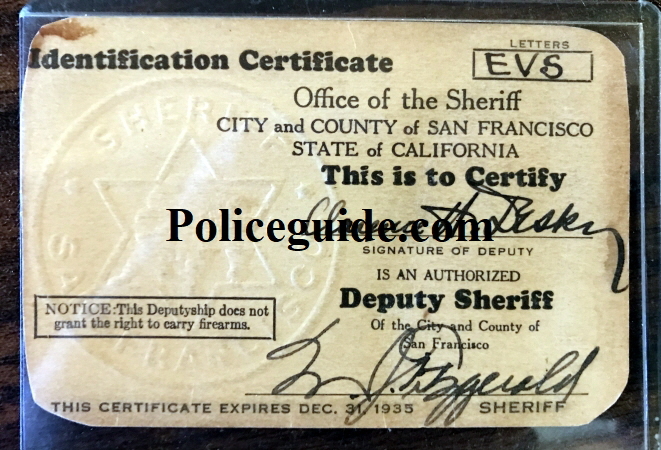 The large box on the left side reads: Notice: This Deputyship does not grant the right to carry firearms. 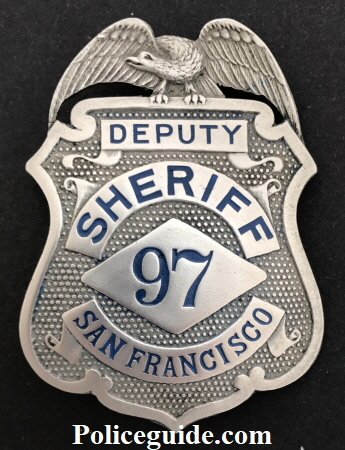 Deputy Sheriff San Francisco #97.